Did your last product launch fail? 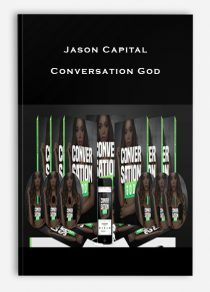 Join The Crew and get unlimited mentorship and support in building your successful ecommerce brand. EcomCrew is more than just a course- it’s about providing you the personalized attention and support you need to build a successful ecommerce brand. When you join The Crew you get unlimited access to 1 on 1 support from Mike, Dave, and the entire EcomCrew to help you avoid making costly mistakes and prevent you from getting stuck on problems. Oh yeah, and you get access to thousands of dollars in continuously updated ecommerce courses, webinars, presentations, and more. Our transparent and results-focused approach to ecommerce is why we’ve helped thousands of entrepreneurs build successful ecommerce brands. 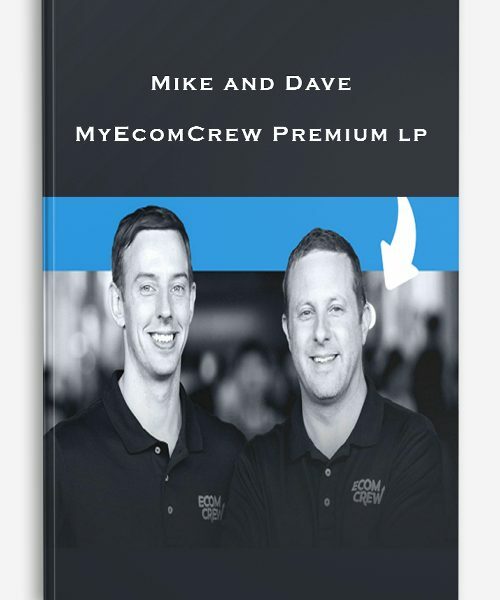 By having direct access to Mike and Dave you can rest assured that every step of the way is cleared for success. Learn how to manufacture your product brand in China for cheaper, quicker, and with less problems. 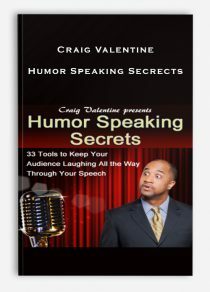 Learn how to consistently launch products to New Best Sellers on Amazon. Get three premium ecommerce courses to guide you through developing a seven figure ecommerce brand. Learn how the pros import from China. Get your products cheaper, quicker, and with less problems. Crappy products from China will sink your ecommerce brand before it even starts. 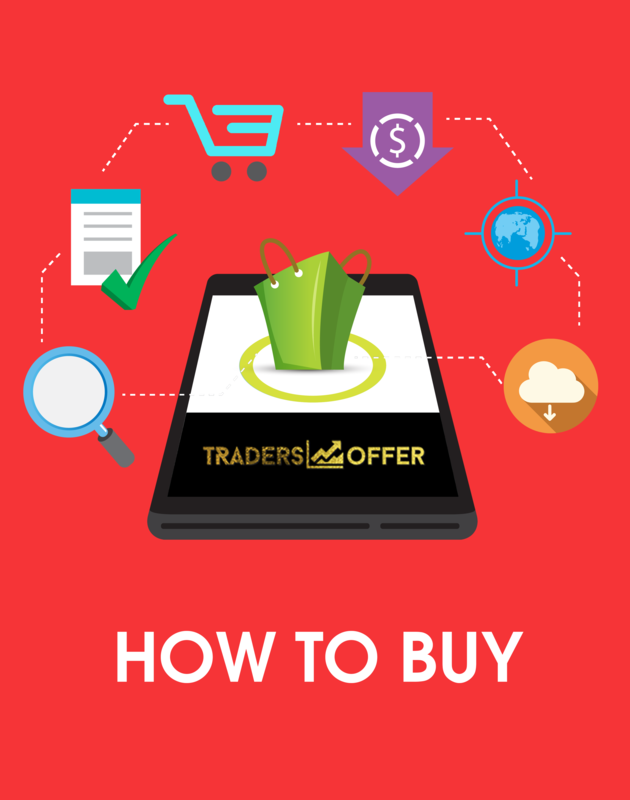 In this course we’ll teach you the proven system to find the best products and get them cheaper and quicker. Spend less money on your first order by learning how we get lower minimum order quantities from Suppliers. Save thousands of dollars on sea freight and air shipping with our tested shipping strategies (hint: you’re almost certainly paying too much on shipping). The best Suppliers aren’t on Alibaba. We’ll show you five little known places to find Suppliers that your competitors aren’t using. Get access to hours of video content along with over one hundred pages of written content to help you import like a pro. Learn how we consistently launch our products to New Best Sellers on Amazon and you can too with your products. Get immediate sales and traction for your products by learning the secrets to launching your products to the coveted New Best Seller status. We’ll show you exactly how we often get dozens of reviews within days of a product launch and all completely white hat within Amazon’s TOS. We’ll teach you how you can apply these strategies not to just one product but many products over and over again. 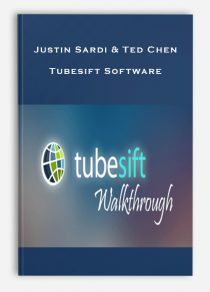 Get access to templates for ClickFunnels, Photoshop, and emails that you can simply plug your product information into and use right away. Get access to hours of video content that walks you step by step through the entire process of launching a New Best Selling Product on Amazon. How do you find products and niches to build your product brand around? 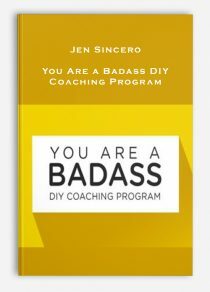 How do you avoid selling the same me-too products as everyone else? In this course we’ll help you build a catalog of defensible products to create your brand around. We’ll teach you easy ways that you can use to differentiate your products from all the rest of the competition on Amazon and other channels. “Revenues are vanity, profits are sanity”. We’ll show you how to not just sell a ton of products but also make a ton of profit doing it. 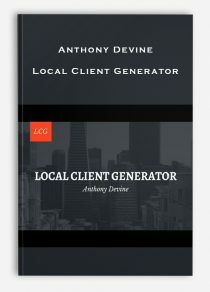 We’ll give you real life examples of products from our brands that you can use as a playbook to build your products around. We’ll give you a behind the scenes look at how these products are developed from start to finish. How do you validate your products before spending a bunch of money developing them? We’ll reveal the tricks to ensuring you pick successful products. Packaging is one of the most important factors in ensuring your products receive 5 star reviews. We’ll show you step-by-step how to do it. The Ecom Crew Roadmap helps you learn exactly where to go and how to get there with your e-commerce brand with a teach of successful sellers helping you the entire way. Deep dive into advanced ecommerce strategies with conference talks and keynotes to keep you ahead of the competition. Get access to a library of length courses on everything from Product Selection to Amazon Product Launch Strategies to help you no matter where you are in your ecommerce journey. Monthly exclusive webinars to keep you and your brand up to date with evolving trends in ecommerce. Every month get access to new course lessons to walk you throughs to answer questions you didn’t even know to ask. 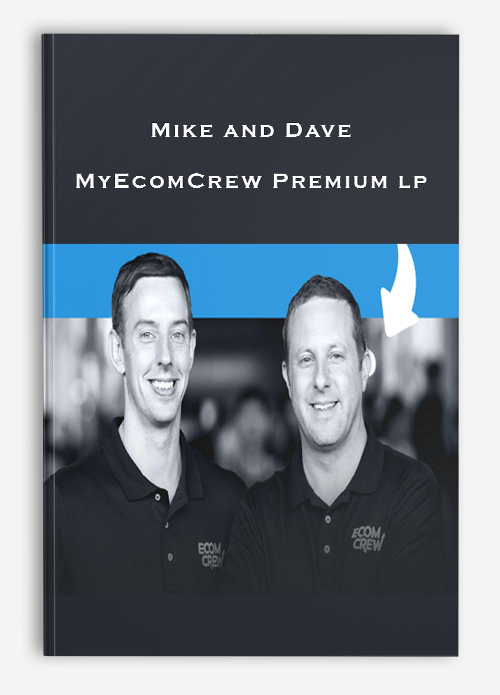 Get unlimited access to Mike, Dave, and the entire EcomCrew to help you overcome any obstacle you’re facing.